On Friday 25th August, local business PA Answer will be answering calls to raise money for East Anglian Air Ambulance. 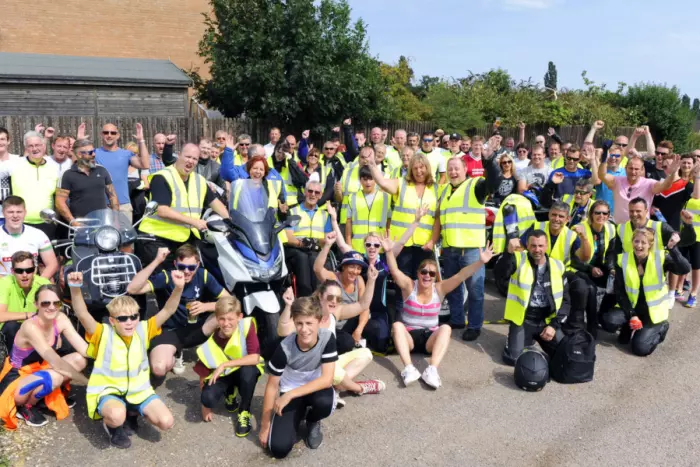 The Ely-based telephone answering service is donating £10 for every 100 calls answered by their team on the day to raise money as part of Phil’s Ride, in memory of Phil Beeton who tragically lost his life in a road traffic accident in two years ago. 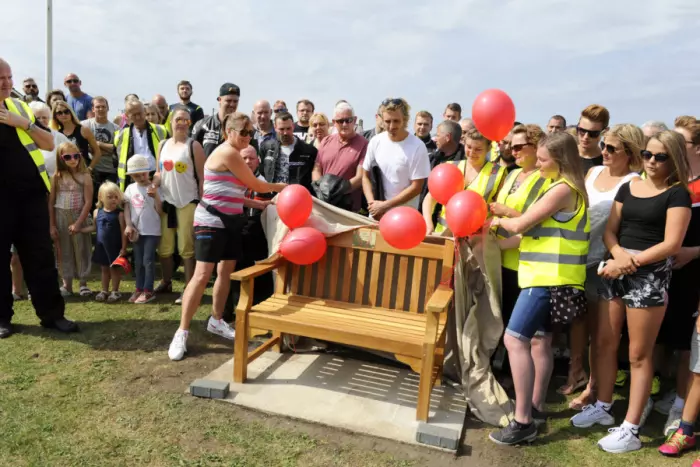 Following his death, family and friends launched Phil’s Ride, a motorbike and cycle ride from Southery to Blakeny to raise awareness and much-needed funds for the East Anglian Air Ambulance and to remember a much-loved local character. In 2016, Phil’s Ride raised £6,203.22 for East Anglian Air Ambulance, with the organisers hoping to raise even more during the 2017 event. Phil’s Ride is for anyone who rides a bike, be it motor or pedal, and kicks off at the The Old White Bell in Southery, near Downham Market, at 12 PM on Sunday 27th August. To donate you can visit the Phil’s Ride Just Giving page here or you can Text your donations to 70070, with our code of PBPR99 followed by the amount in pounds you’d like to donate. Event information from Facebook pageWe would like as many people as we can to participate and ride in Phils memory while raising money for the family’s designated charity – East Anglia Air Ambulance. The Day: Starting from Midday, The Old White Bell will be having a fun day to keep non participants amused, drinks are available from the bar plus tea, coffee and sandwhiches are also served. A hog roast is scheduled for late afternoon along with live music throughout the evening. Motor Bikes: The plan is a processional round trip ride to Blakeney c.100miles, leaving the car park approximately 12.30pm. Fuel stops will be integrated into the route, however please arrive fully fuelled. Pedal Cycles: This years return route is c.22 miles and will leave the Old White Bell car park at 12.30pm. The route map will be posted prior to the event but will head toward the Jenyns Arms, thread through Downham Market and reach the Heron Arms before returning. If you’re riding, all we ask is for a donation on the day. Sponsorship is also very welcome and a sponsorship form will be posted here on the page to download and print. Any items for the raffle are gladly accepted and can be handed over to the bar anytime. PreviousWhy PA Answer? “Customer Service and Professionalism.”	NextWhat’s exciting about phone calls?